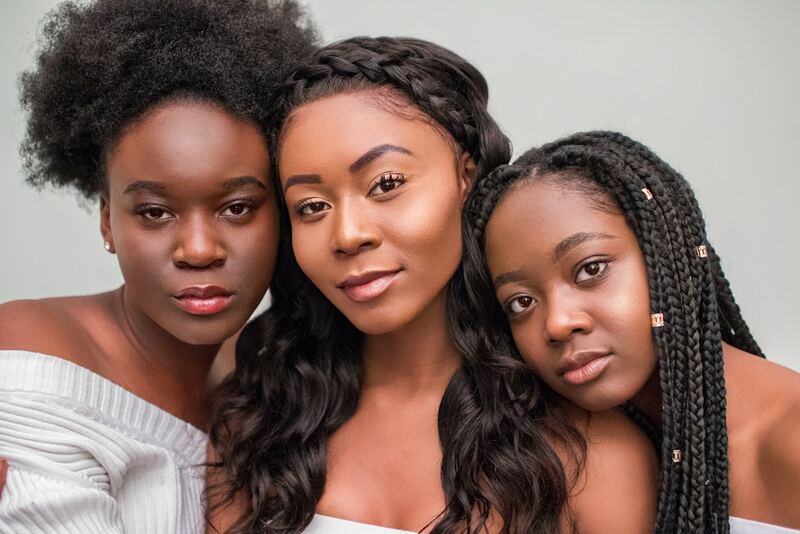 We understand that your skin is as unique and individual as you are. That’s why we have created a comprehensive consultation performed by our Advanced Skin Therapists. All of our staff are professionally trained in the latest Cos-medical and Paramedical treatments. Our team are passionate and driven by the results we can achieve. "Your skin success is our success story"
- Natalie Dempsey, Clinic owner and operator. Friendly staff and a very relaxing atmosphere. Fantastic facials and very knowledgable staff. I highly recommend Bayside Skin and Laser. i’v been Visiting Bayside skin and laser for years. i enjoy every visit the girls are all great. I highly recommend Bayside for all your beauty needs. © 2019 Baysideskinandlaser Clinic®. All rights reserved.